Thank you for signing up to the Great Run Local newsletter. We aim to keep you informed of all exciting things that are happening at Great Run Local and all new events that we are planning. Why not get in touch if you want to set up an event near you by visiting our FAQ section. No Great Run Local near you? 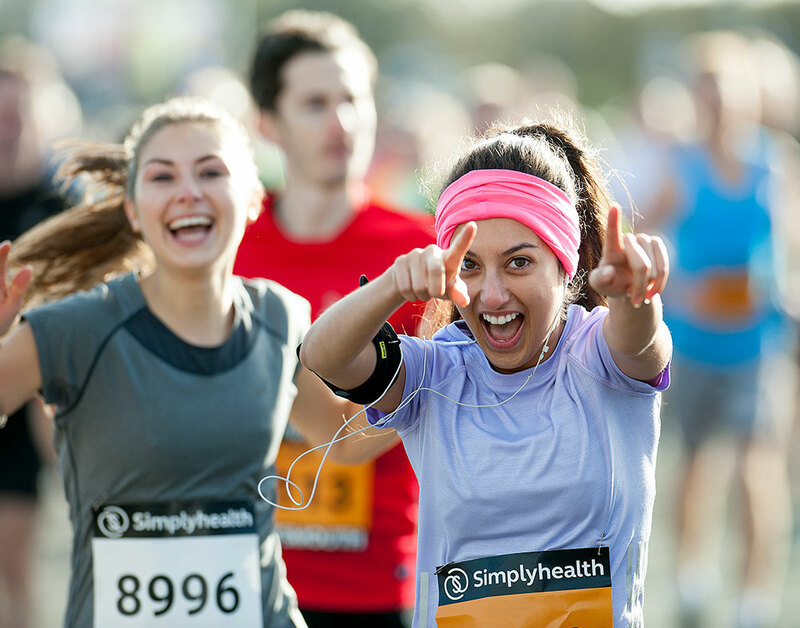 No worries, sign up to the Great Run Local newsletter. The website holds times and number of runs completed so runners can track their progress if they wish. Website badges are awarded for achieving key milestones of number of runs achieved (20, 50, 100, 150, 200, etc). Push your limits. Be unstoppable. From physiotherapy to gait analysis, we’ll pay towards the costs so you can reap the rewards of a fitter, healthier you.